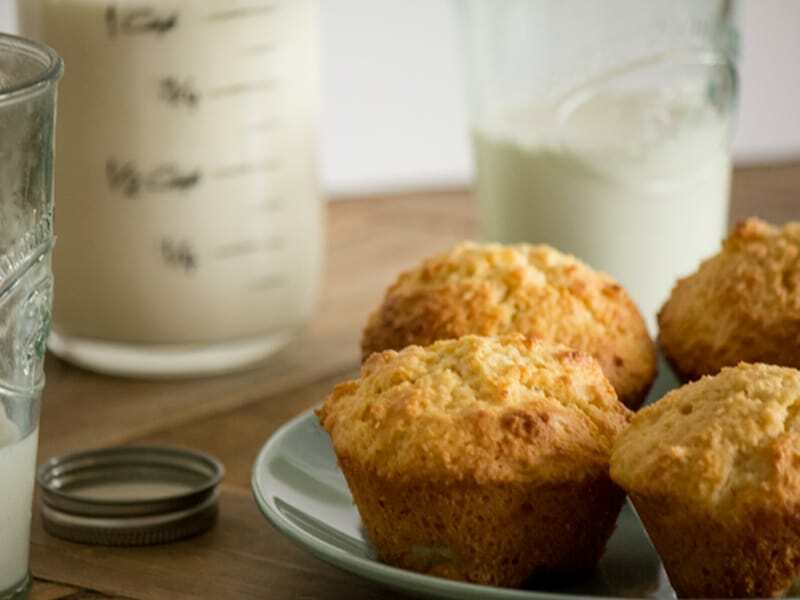 These lemon and coconut muffins were a bit of an experiment, but they worked beautifully. I merged about three different recipes to arrive at a good combo of lemony, coconutty goodness. 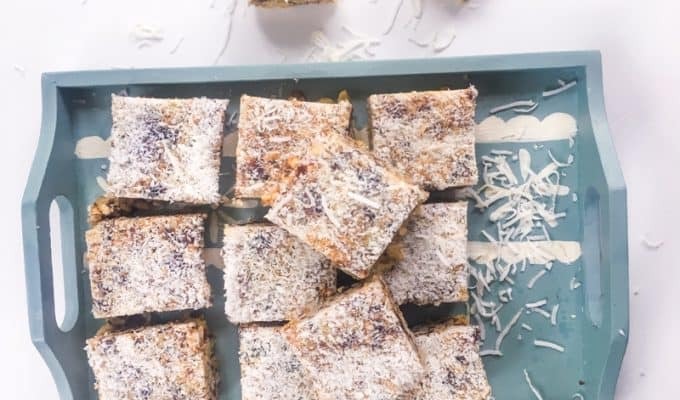 The recipe needs nothing fancy – you just mix, scoop and bake and suddenly you have the most delicious lemon and coconut muffins you could ask for. 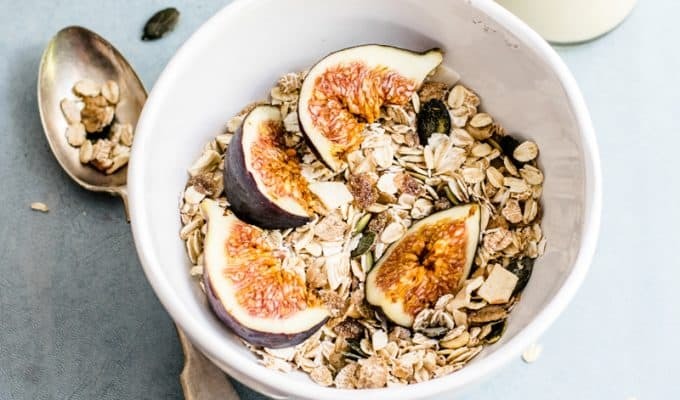 This makes this recipe perfect for making a quick, unexpected breakfast treat too. 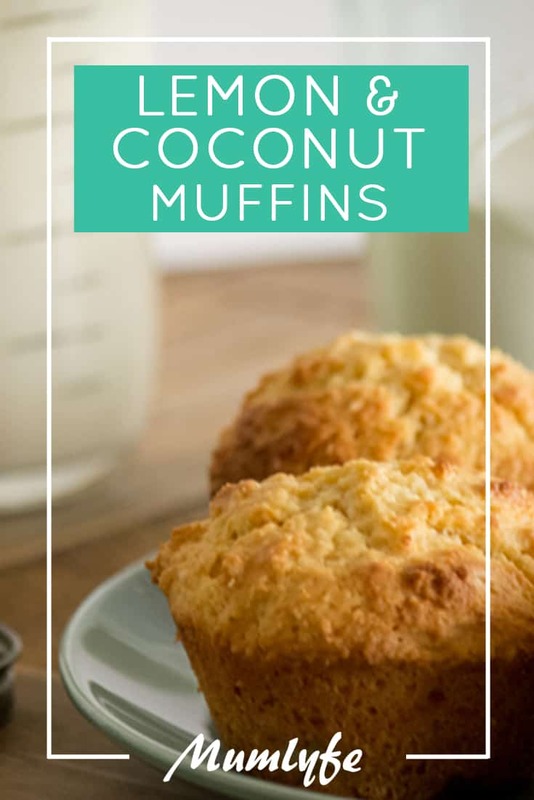 With only ½ cup of added sugar (which you could easily leave out), there is less sugar in these muffins than most breakfast cereals. If you make all of the flour wholegrain, the recipe will still work, but the muffins will be “heavier”. Not bad for breakfast with a glass of milk, but perhaps a tad stodgy for the lunchbox. Up to you. 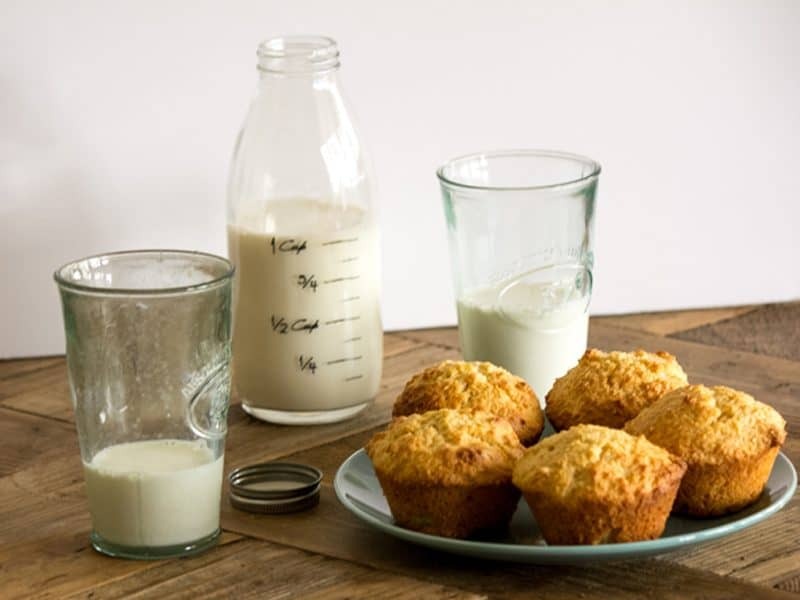 The kids give these lemon and coconut muffins “three thumbs up”, so try them out for yourself. The recipe makes 20 muffins as I freeze a batch for the lunchboxes, but you can halve it to make 10 if you prefer. 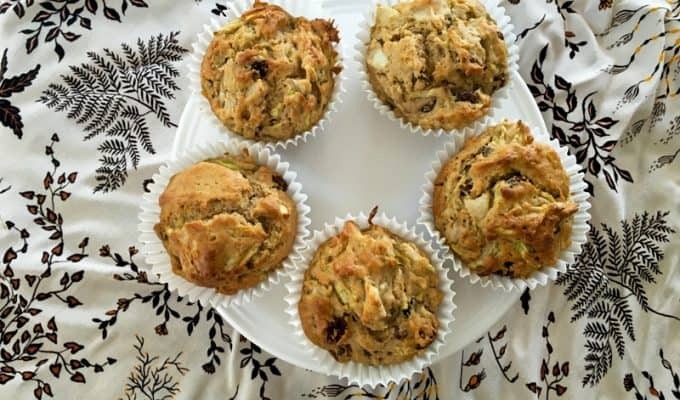 Spoon into the prepared muffin tins and bake for 25-30 minutes. Cool in the tins for about 10 minutes and then turn out onto a wire rack. Eat while warm with a glass of milk for afternoon tea or leave until completely cooled, put into an air-tight plastic container and freeze for lunchboxes. The muffins will keep in the freezer for at least a month, but I promise you they won’t last that long.